In an innovative research project funded by the National Multiple Sclerosis Society, Dr. Anne Astier from the University of Edinburgh, U.K., and her team will use zebrafish to track the CD46 protein and determine where and how it affects the movement of immune cells into the brain, a process believed to influence multiple sclerosis (MS). MS is a chronic inflammatory disease, characterized by inflammation in the brain. It is a complex disease that involves multiple aspects (immunological, genetic and environmental), and although several mechanisms have been uncovered, the understanding of MS pathogenesis is far from complete. The new project will study the role of CD46, a protein present in some immune T cells that move into the brain and attack the protective myelin sheath covering nerve fibers, leading to inflammation. CD46 controls the acquired immune response, with evidence — observed only in test tubes so far — suggesting that in patients with MS, CD46 may not be properly activated. Dr. Astier’s team will test if that evidence translates into a living organism. The team will also examine if vitamin D plays a role in CD46 activity and the movement of immune cells into the brain. 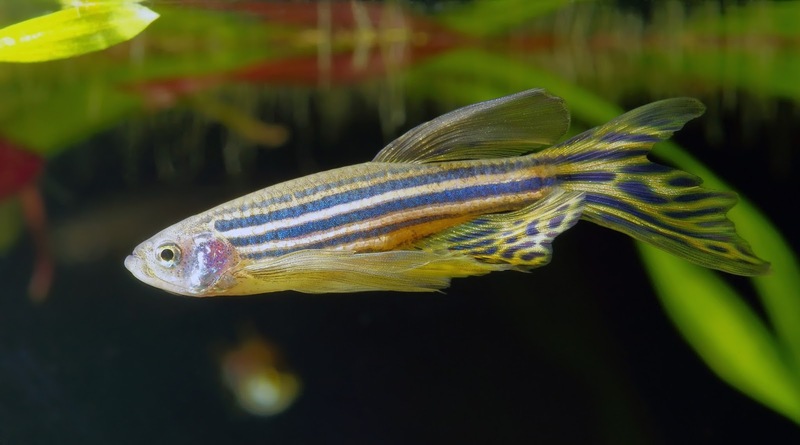 Zebrafish, as vertebrates, share a high degree of sequence and functional homology with humans; in addition, they have the ability to reproduce and develop quickly. Due to the conservation of cell biological and developmental processes across all vertebrates, studies in fish can provide useful insights into human disease processes. The movement of immune cells will be studied using a fluorescent CD46 protein, which is easy to observe in translucent zebrafish.